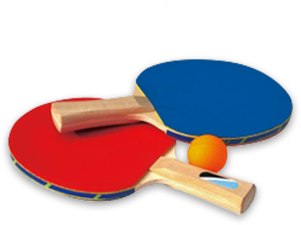 Zing!’s Table Tennis Team hosts Baystate in inter-team competition – Zing! Six of Zing!’s nine courts will be allocated to this event from 2:00 to 4:30 PM. The first Sunday of each month our two teams meet in alternate facilities to compete and socialize. The next team competition at Zing! will be the first Sunday in June. There will still be courts available for drop-ins but best to call ahead. Feel free to drop in to watch or cheer on your favorite players!